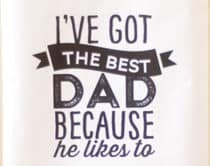 There probably isn’t a family around (or very few) who hasn’t read a beloved Dr. Seuss book to their children. 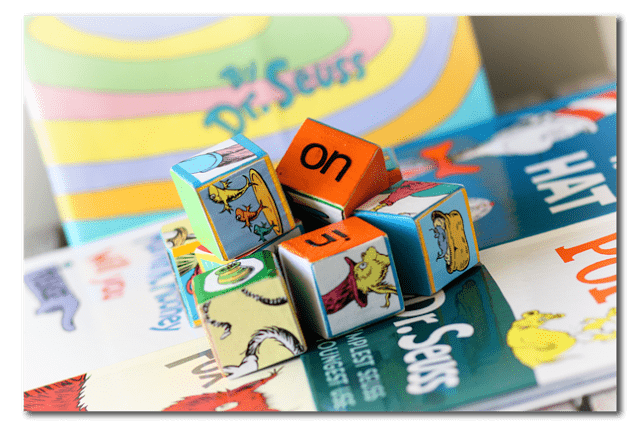 Celebrated for his witty and humorous prose, knack for storytelling, and whimsical illustrations, Seuss books are classic children’s tales with captivating characters that appeal to young and old. 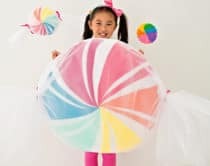 With Dr. Seuss’s birthday approaching March 2nd, we commemorate his legacy in children’s literature with these fun Seuss inspired projects. 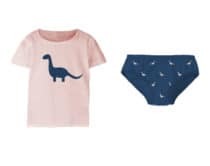 Happy 111th birthday, Dr. Seuss! 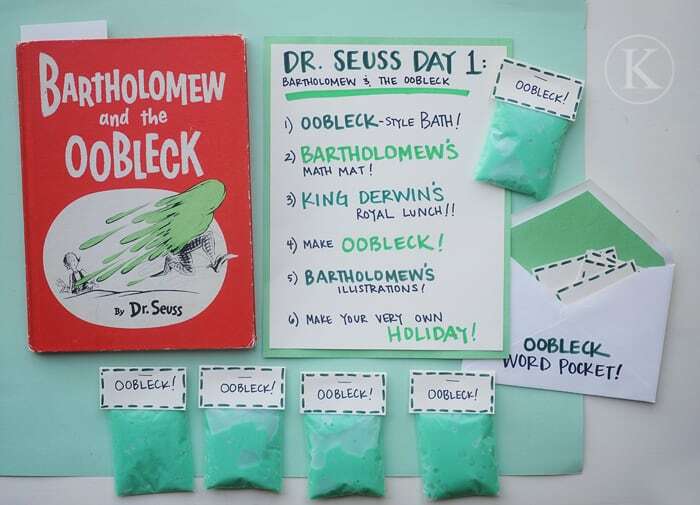 So many wonderful ideas are provided here to give your child a fun way to celebrate Dr. Seuss’s birthday – such as these oobleck party favors and clever ideas on how to use them. 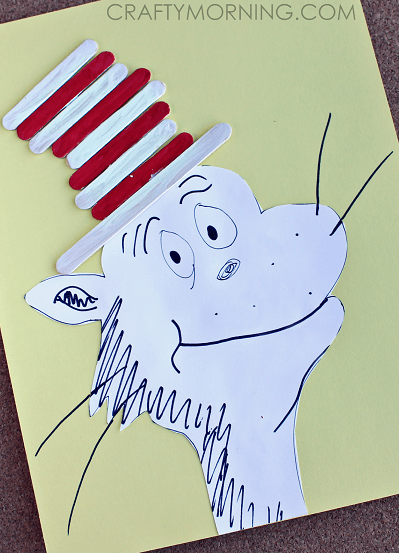 If you’re looking for an easy Dr. Seuss craft that brings a smile, look no further than this free printable Cat in the Hat with popsicle stick hat. 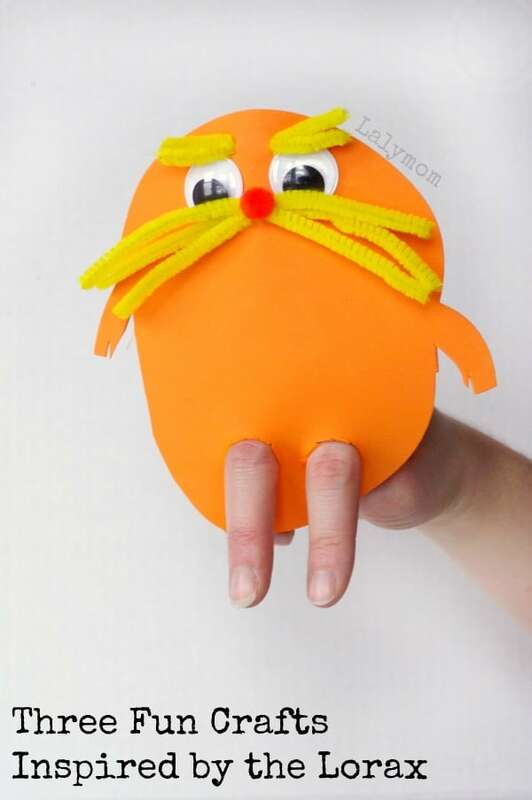 Three adorable and simple Lorax inspired crafts are include here, like this cute foam finger puppet. 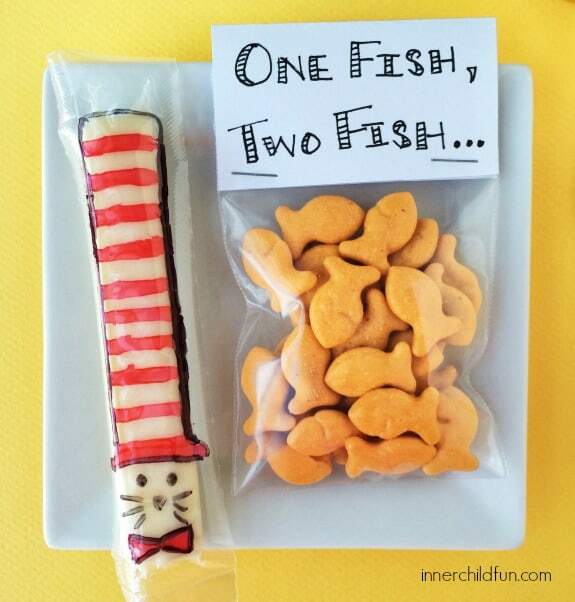 Here’s a fun Dr. Seuss activity the whole family can partake in. 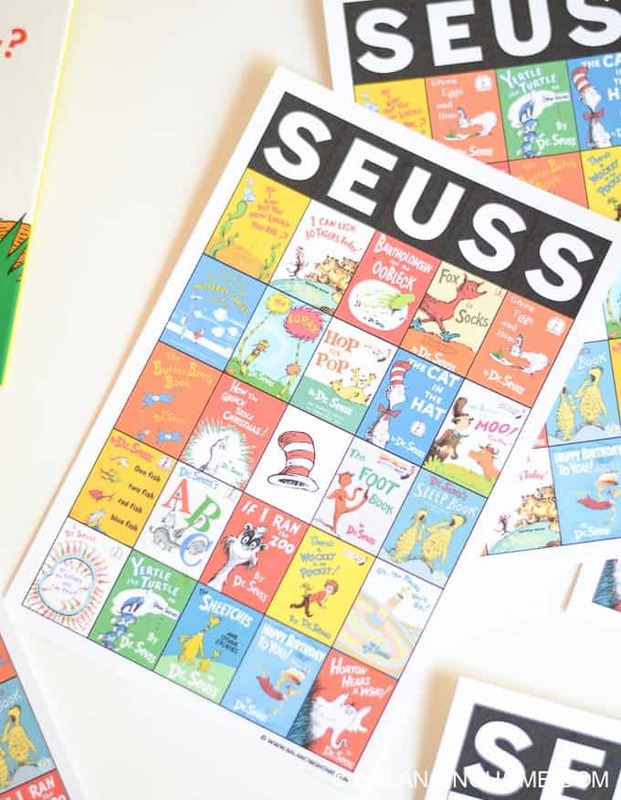 Print out this free bingo game featuring some of Dr. Seuss’s most beloved book covers. 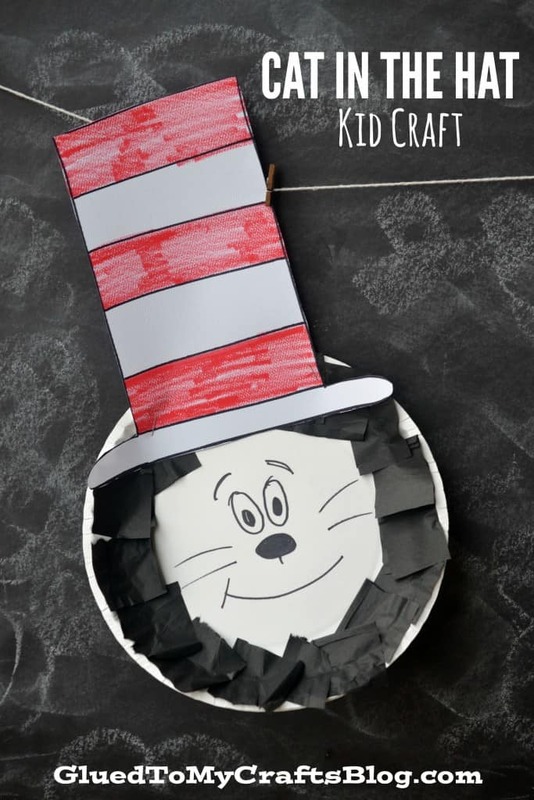 This simple paper plate and tissue craft goes along perfectly with a read along of one of Dr. Seuss’s most popular books of all time. 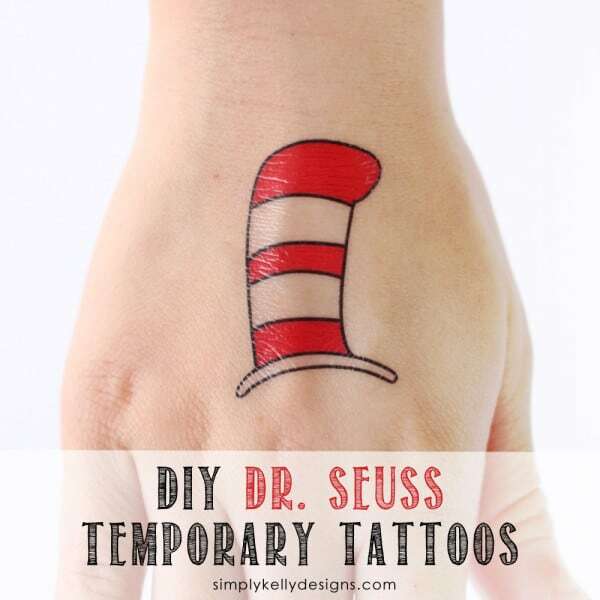 Kids will love celebrating Dr. Seuss’s birthday with these printable temporary tattoos featuring iconic themes such as the Cat in the Hat, Lorax’s mustache and green eggs and ham. 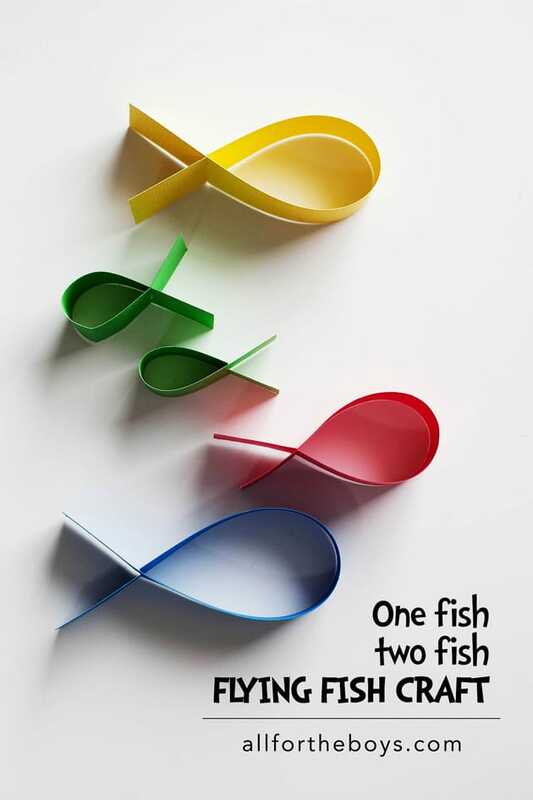 This super simple paper craft gives nod to Dr. Seuss’s classic One Fish Two Fish book and also makes a clever interactive game! 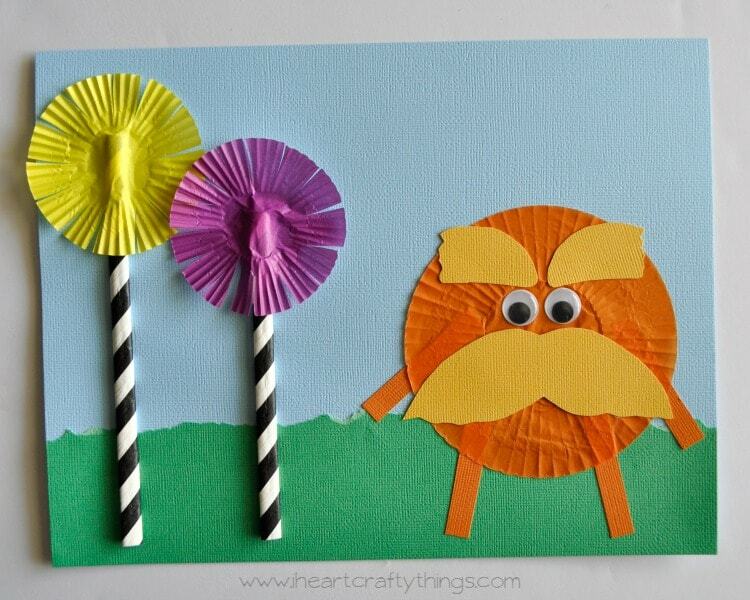 Make a cheerful Lorax art project, easy with cupcake liners and a couple of common items. 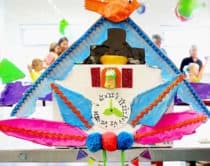 A colorful way to show off the Lorax! 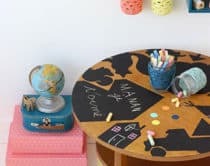 I love this idea of taking thrifty and worn Dr. Seuss books and turning them into colorful play blocks for the kids. 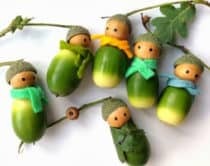 So many adorable ideas are included here for several of Dr. Seuss’s popular books, such as this cute cheese and cracker snack! 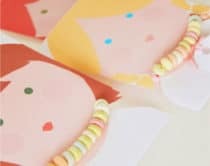 Looking for more Dr. Seuss crafts? 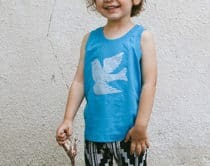 Check out last year’s birthday ideas!